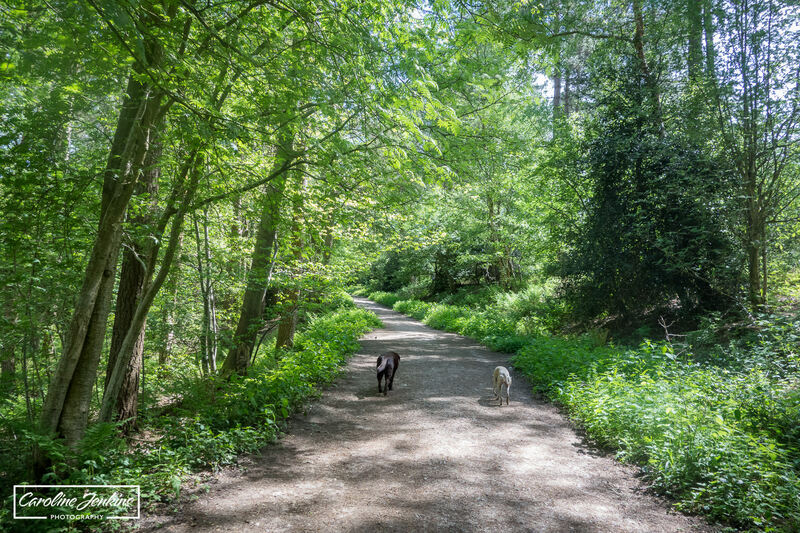 Over the past few months I have been writing a series of ‘dog blogs’ looking at local family-friendly dog walks near Chandlers Ford and the local area. 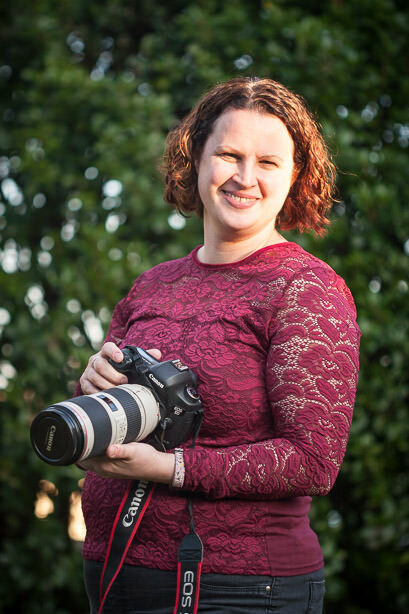 I am a mum to two young children and also have a chocolate labrador called Josie, so going on decent walks where we all enjoy ourselves is essential. Having Josie is an enormously important part of our lives and I want the children to enjoy and look forward to the walks as much as Josie does. Interestingly – since I started writing these blogs, my 4 year old son Charlie has become a lot more interested in where we go and more often than not, he wants to choose the location! So far I have written about Farley Mount, Testwood Lakes, Lakeside, Holly Hill and Fleming Park. You don’t need children and you don’t need a dog to enjoy a new walk, in fact some may argue that it’s far more relaxing without either. 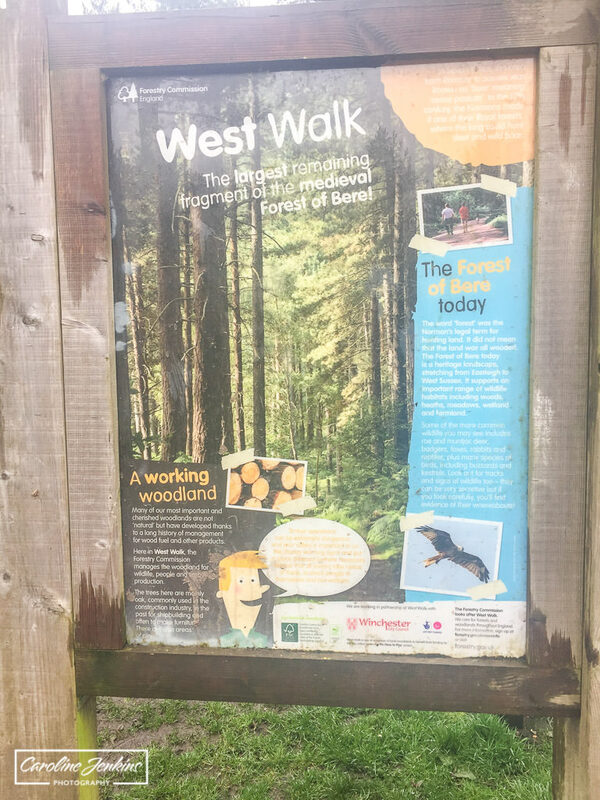 The blogs are basically for anybody who is up for a walk, but they are also suitable for young people and fur babies as well! 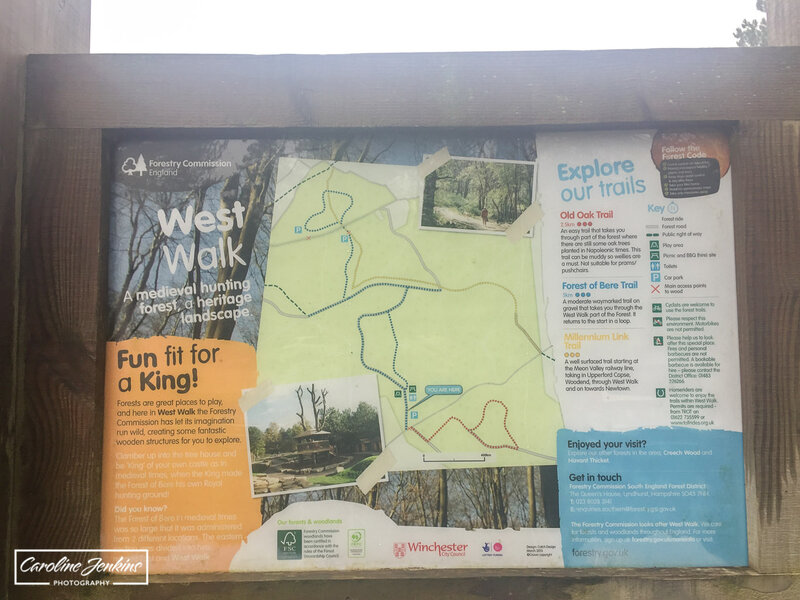 Ok so I appreciate that the title of the blog is dog walks near Chandlers Ford and this walk is somewhat further out, but it is well worth making the trip in the car if you can make it! 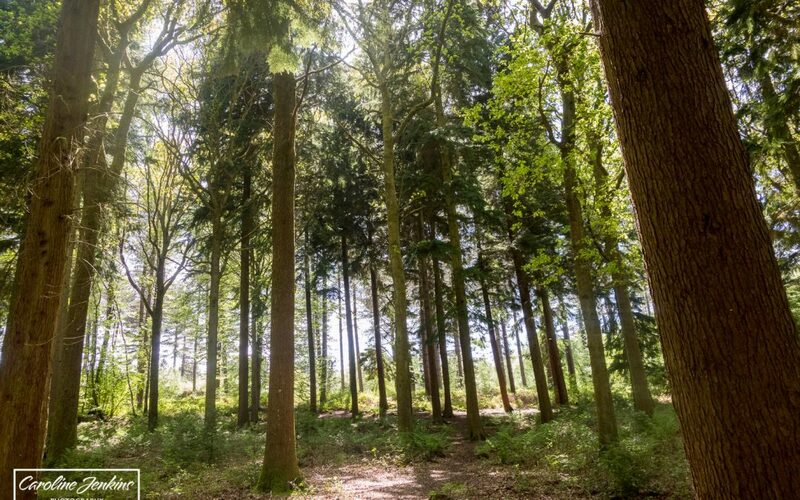 Forest of Bere is located between Wickham and Droxford (Fareham, Hampshire, PO17 6JD). It is signposted to Hundred Acres on the signs. It is part of the Forestry Commisson so is well kept and maintained. I have been coming here for years as it is a good place to push a pushchair whilst walking the dog. It is still a favourite among our family, although sadly these days for Josie we do less walking and more ‘mooching around’ and playing and throwing sticks for her to chase! 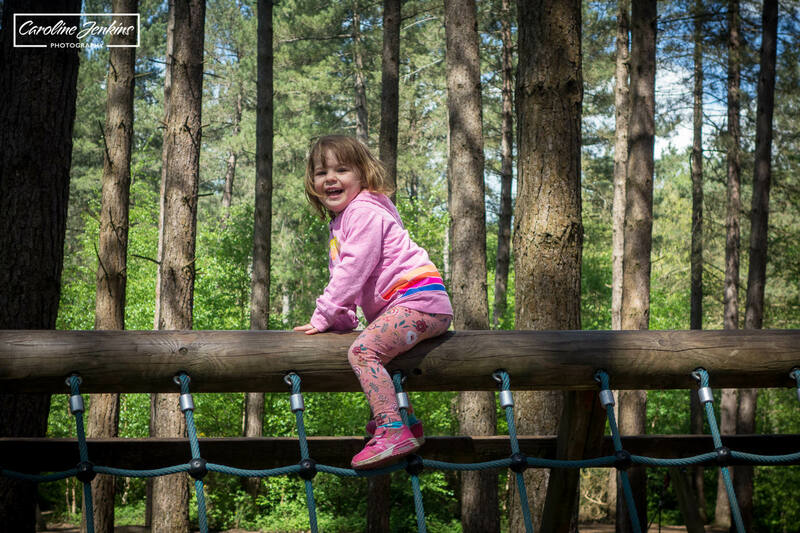 There are toilet facilities, lots of picnic benches in abundance and the most fabulous play areas for children. 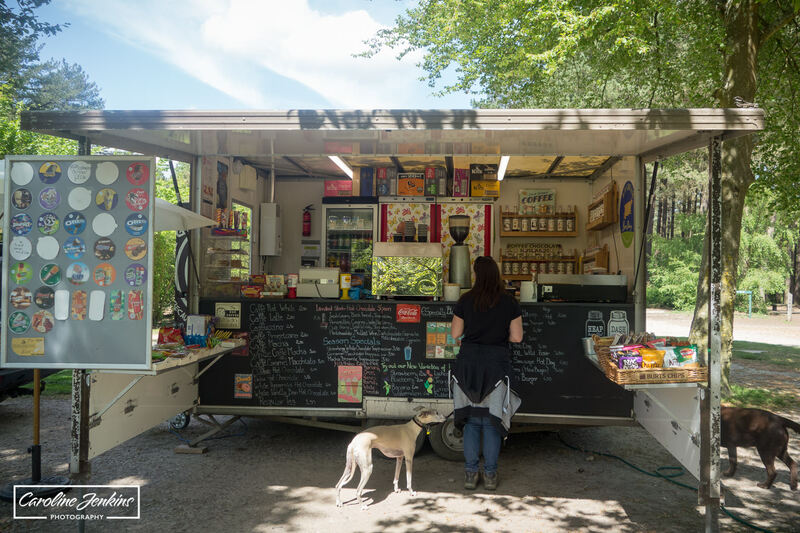 It now has a resident snack and coffee van all week long (he used to just appear at weekends, but when I asked him a few weeks ago he said he would be there all year around!) And the walks are fabulous with something to suit everyone! 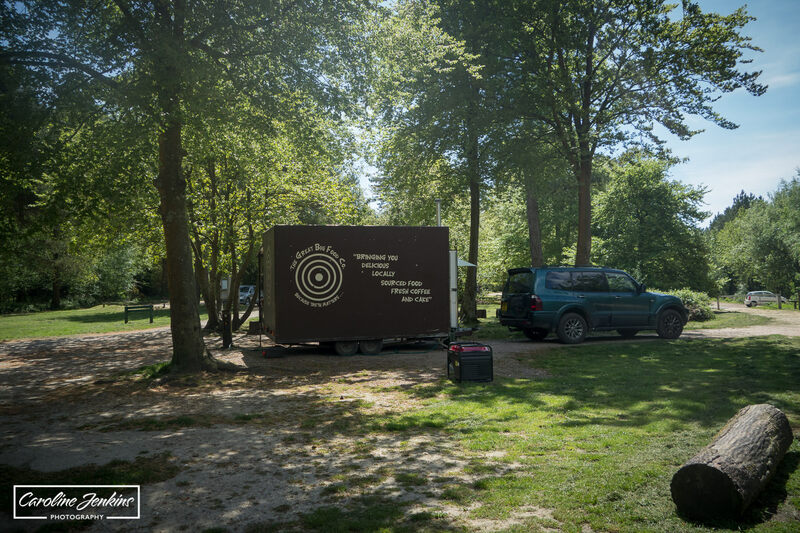 There are also several information boards at the entrance which display rourtes and information about the location. 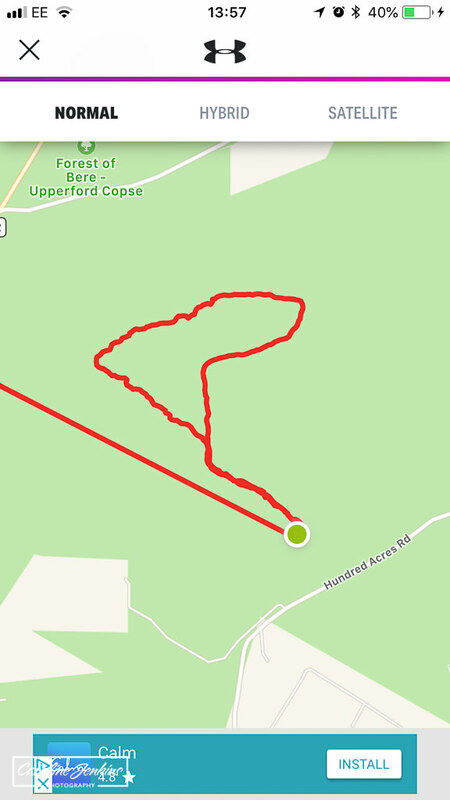 I have mapped the walk that I did when I was with Josie on our own, which is the route that I would recommed if you have pushchairs or wheelchairs with you. It is gravel pathways the whole route so is far easier to navigate. 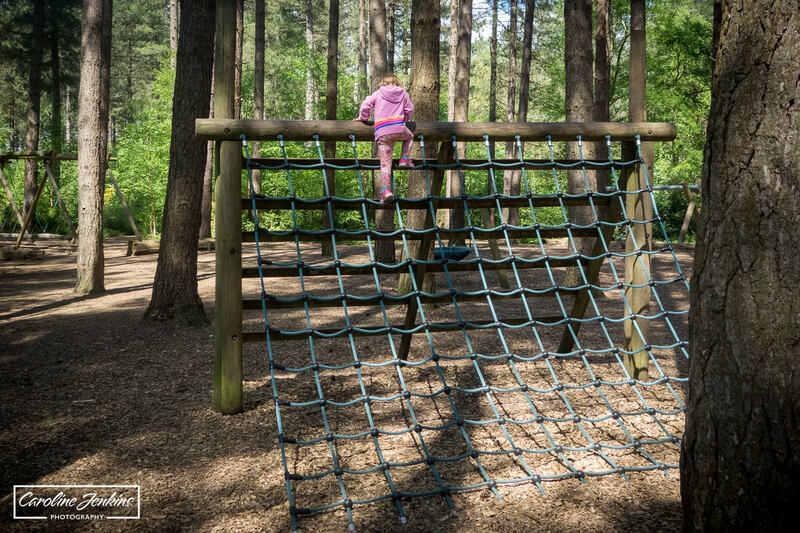 As you walk away from the play area and sandpit, the path splits into two. I take the left hand fork, walk to the end, turn right and then take the left hand path further up which eventually joins back to the original path. Be warned – it seems like a gentle slope downwards on the way down, but it can seem like a lot more than a gentle slope upwards on the way back! Save some energy! All in all I think it takes me about 45 minutes from start to finish. But that’s at a reasonable pace and without a pushchair or children to coax / wait for! 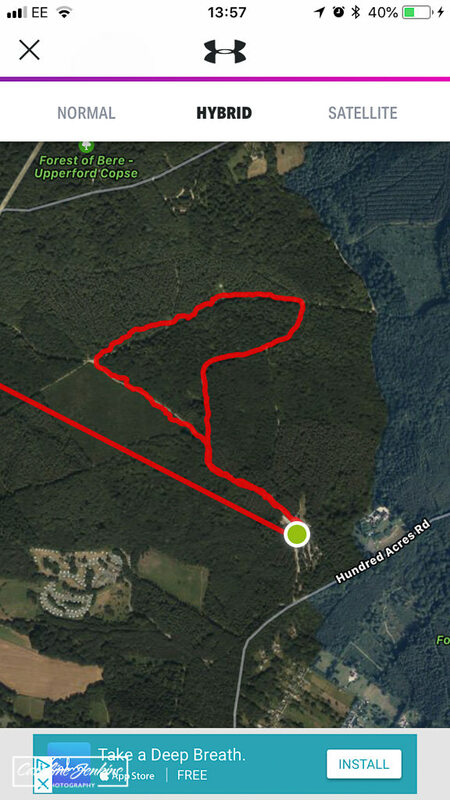 As well as this walk, there are also a lot of other pathways and tracks through the trees that you can walk through to explore. I don’t know of a particular route, and it is definitely not pushchair or wheelchair-friendly (thanks to all the tree roots, little trickling streams and fallen branches) so I will let you explore to your hearts content. Just make sure you take somebody with you who has a good spacial and geographical awareness! In my mind this is the perfect play area. 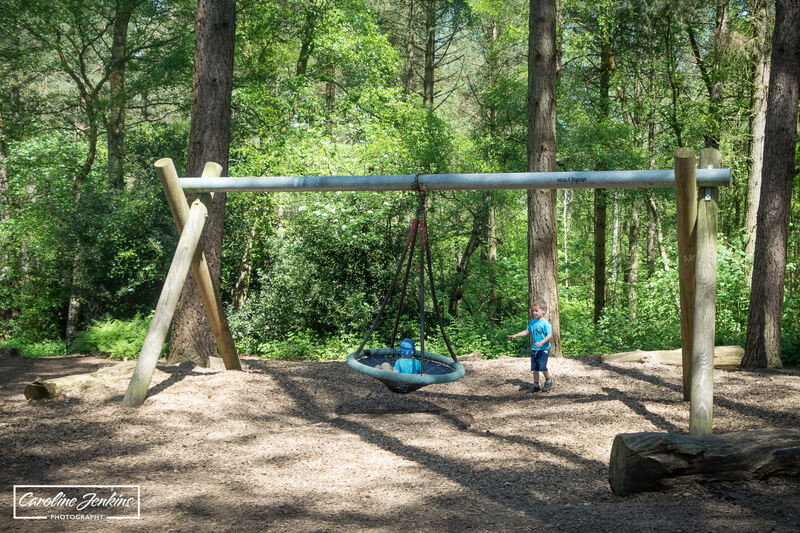 It is natural, it blends in totally with the environment and there is something to suit everyone, from swings and climbing to dangling and jumping! My kids always have the best time here and would happily soend hours just in this area alone. I think it is advised that dogs are kept on leads when in the play area, but I let Josie off when we are the only ones there. 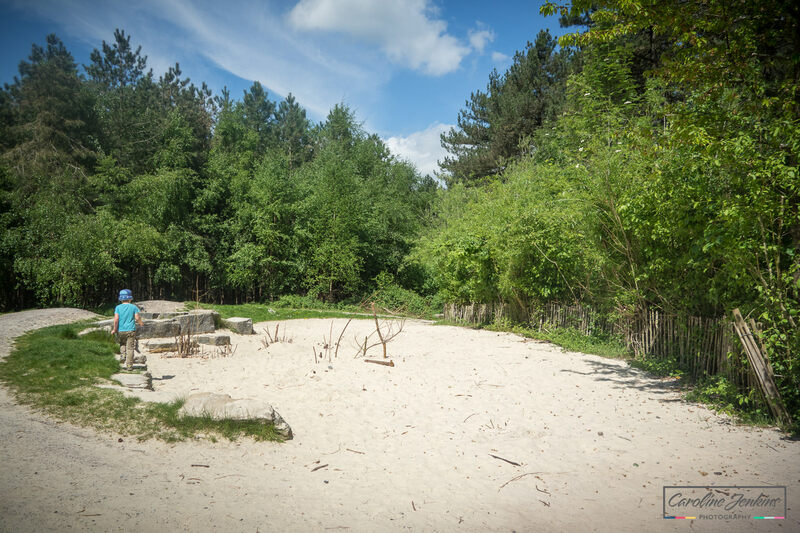 Absolutely gorgeous sand pit located within a fenced off area. The sand pit is at one end, whilst various dens and stepping stones are dotted around. Obviously no toys are provided so if you know that your little people are going to want to play, then it might be worth taking some equipment. For obvious reasons, dogs are not allowed inside this area so you will need to tie your fur baby up outside while you play. This is the part I am least keen on, so we don’t tend to stay in this area for a massively long time. 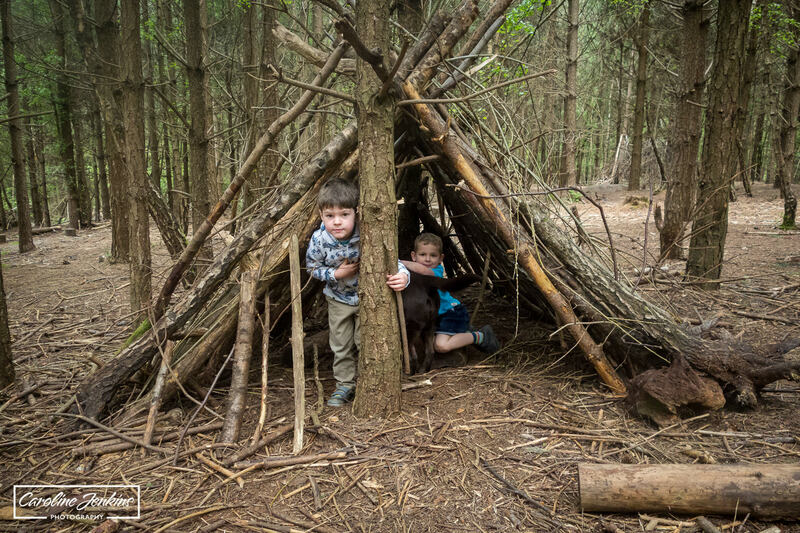 The perfect location for den building galore. There are hundreds of trees, hundreds of sticks and branches and loads of dens already assembled to play in as well! This is a new addition to weekdays which is exciting, as until recently the dude only turned up on weekends. I spoke to him a few weeks ago and he said he was now a permanent fixture every day. Just perfect if you fancy a cuppa or ice cream while the kids and dogs play! Just beside the car park is a toilet block. Having never been in, I wouldn’t like to comment on the cleanliness or accessibility of them having never been in them myself, but it’s nice to have an option other than a bush! There seem to be quite a few of these dotted mainly around the open green alongside the park and car park. The car park, apart from being rather full of pot holes, is flat and a gravel surface. 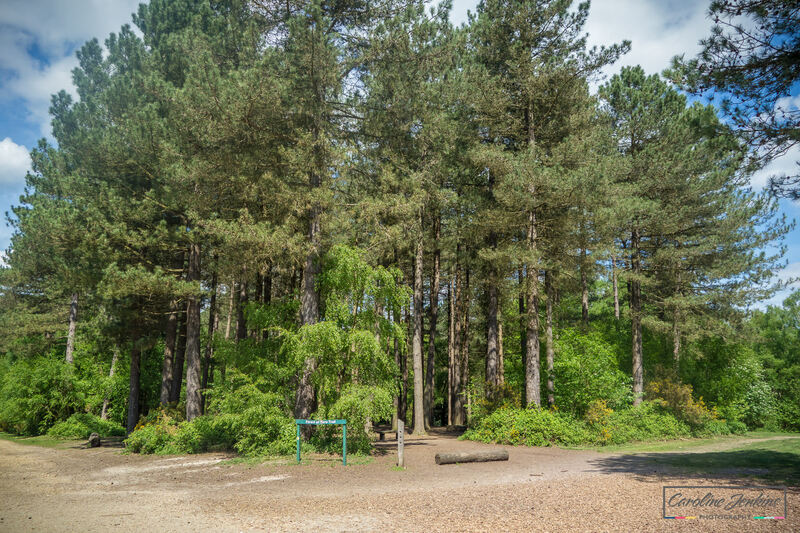 There is an open entrance from the car park to the woods / play area / open space with picnic bench which then leads onto the gravel path mentioned in the walk above. There are a distinct lack of rubbish and dog poo bins around this site. There is a poo bin by the car park but that seems to be all I found. Worth bearing in mind if you’re planning on going for a picnic! 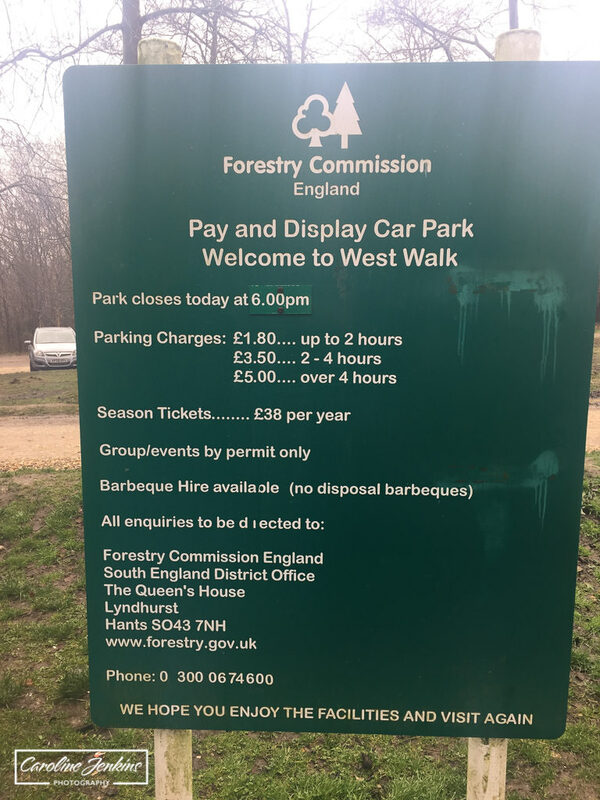 As with all Forestry Commission locations, there is a charge for the car park (I have included a photo of the charges rather than writing them all out). Something really important to bear in mind though, and so you don’t get caught out like I did recently – they do not accept notes and there is not a card payment facility, so you have to rely on good old-fashioned coins! Unfortunately there does seem to be quite a lot of stagnant and gross water along the walk in any season for whatever reason. Never a pleasant smell!